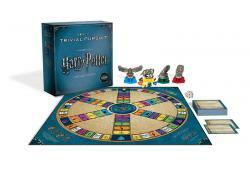 Stay in the Know of All Things Harry Potter! 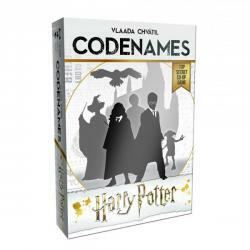 We are overwhelmed by all the incredible feedback and anticipation we�ve received for our upcoming line of Harry Potter and Wizarding World board games. As we are sure you can understand, there are many moving parts in creating the best games possible. 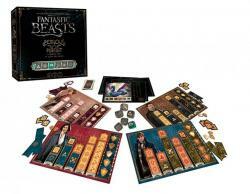 Although we wish we could just wave our wands and make the games magically appear, some of our release dates have shifted to allow for ample time to create these products.